1. I have been remiss in not pointing out that applications are now being accepted for the 2014 William F. Deeck-Malice Domestic Grant for Unpublished Writers. The prize is given by the organizers of the Malice Domestic conference to aspiring authors of the traditional mystery novel. Rosemarie and I were honored to be 2013 recipients for our book Design for Dying: An Edith Head Mystery. Winning the grant, which includes a $1,500 cash award for conferences or workshops and complimentary registration and board at Malice, has opened countless doors for us. We can’t speak highly enough of this program. You have until November 15 to throw your deerstalker into the ring. 2. After careful consideration, or at least a weekend’s thought, I have decided to turn off comments on the blog. Why? Because they’re getting in the way of the science, obviously; no legitimate funding agencies will bankroll my research. But I’ll show them! I’LL SHOW THEM ALL! Also, the ratio of spam comments to real ones has swollen out of proportion. Even moderating them has become several steps too many. I may revisit the decision. At present my only option for disabling comments regrettably means hiding all previously published ones. I’m trying to find a workaround. In the meantime, if you have any questions or complaints there’s always email or you can yell at me on Twitter. 3. My book is still for sale at Amazon. 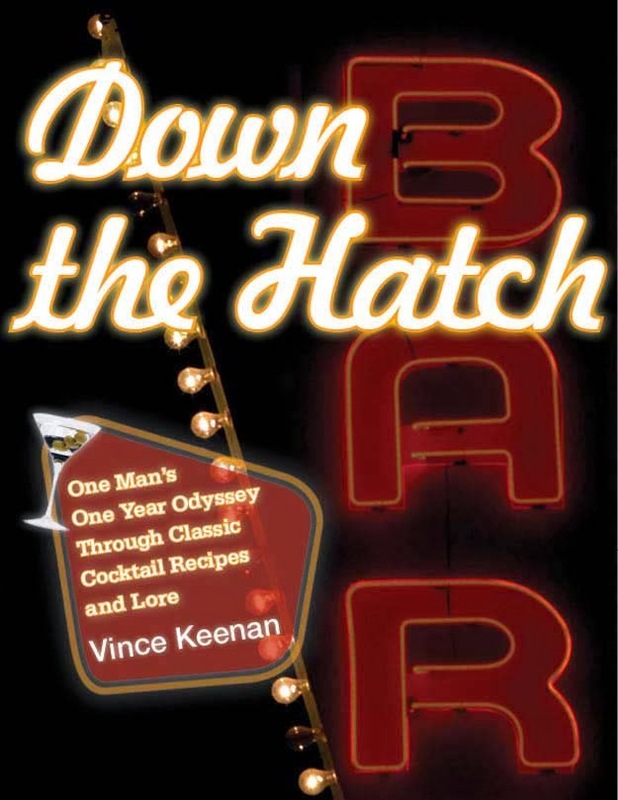 Two weeks in and Down the Hatch: One Man’s One Year Odyssey Through Classic Cocktail Recipes and Lore is holding its own on the Kindle bestseller list. Buy yourself a copy before you have to start planning those holiday parties.